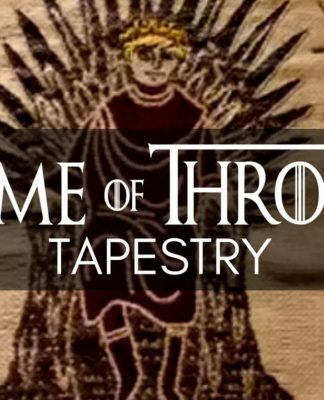 There are many brilliant famous Irish women who have paved the way for others. From authors, writers, historians, fighters and more. Irish women are among the most inspirational and fearless women out. As International Women’s Day has just passed at the beginning of March, we thought we would acknowledge some amazing Irish women who have helped shape Ireland, who challenged stereotypes and followed their dreams. These women both past and present have left their mark on Ireland and the world. 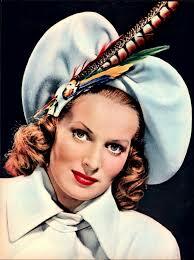 Up first on our list of famous Irish women is the icon that is Maureen O’Hara. 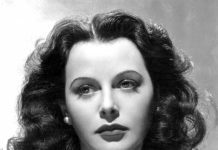 She was one of the last actresses that came from the Hollywoods golden ages. Maureen O’Hara appeared in a dozen films over her incredible six-decade long-acting career. Particularly she was famous for playing fiercely passionate female characters. Born in Dublin in 1920, O’Hara trained in theatre and acting from a young age, as she always has aspirations of being an actress. Furthermore, In 1939 Maureen O’Hara moved to American to pursue her acting career and successfully landed her first role in the production of the Hunchback of Norte Dame. From that moment onwards O’Hara kept getting roles in film and grew in popularity within Hollywood film scene. She was best known for her role in the famous movie ‘The Quiet Man’ in 1952. In addition, Maureen paved the way for Irish people to make it American, showing that it was possible. She left Ireland to pursue her dreams in America, carving a successful career for herself, bringing great talent to the world stage. Her talent is still celebrated today and she will forever know as an acclaimed Irish actress. 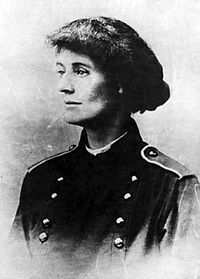 Next up our list of famous Irish women is Countess Markiewicz who plays a dominant role in the Irish Citizen Army and women’s rights. Countess Markiewicz was born in 1868 in London but moved to County Sligo when she was a very young child. Although she was born into a life of privilege, she dedicated a lot of her life to helping the poor. Markievicz was first ever Irish female who was the Minister of Labour from 1919 to 1922. Incredibly she was the only woman out of 18 other female candidates to win a seat. She also took part in the Easter Rising in 1916, where the Irish republican’s attempted to end British rule in Ireland. During the early days of the rebellion, Constance was everywhere, doing what she could from nursing to delivering messages to the highest ranking members of the rebellion. Countess Markievicz went against the norm of what was expected of women at that time. She stood strong, fought for what she believed and for the rights of others. 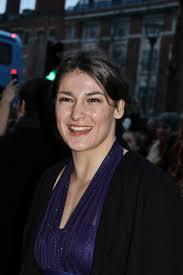 One of the most famous Irish women in modern times in the world-class boxer Katie Taylor. At this moment she is currently the unified lightweight female world champion. Taylor holds the WBA title from 2017, the IBF title from 2018 and the WBO title since March. Born and raised in Bray County Wicklow, she began boxing at 11 years old coached by her father Peter Taylor. 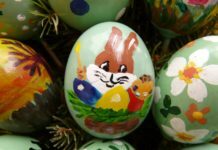 She first had a taste of success at the amateur boxing games, winning five consecutive gold medals at the Women’s World Championships, as well as six gold at the Europen Championship. Katie began to become hugely popular in Ireland and is often credited for bringing women’s boxing to the world stage. She also went on to win gold at the London Olympics in 2012. Turning professional in 2016 has seen Katie Taylor continue to succeed in boxing and pave a way for future female boxers. She is regarded as one of the best athletes to come from Ireland and Taylor shows no sign of slowing doing and will continue to transform the boxing world. Next, we have the first ever female president of Ireland. The remarkable Mary Robinson who has achieved a lot in her life. She is definitely one of the most famous Irish women who has played a role in shaping the country. In December 1990, Robinson was inaugurated as the seventh president of Ireland, also the first women president. Even before that she was breaking boundaries, becoming the youngest law professor after studying at Trinity Collge at 25 years old. While Mary was president it is widely regarded that she helped to bring a fresh approach to the office and started the steps to transform Ireland for the better. Even helping to sort out Angelo-Irish relations and visited Queen Elizabeth at Buckingham Palace. More so she left her presidency two months early to take up a job as the United Nations High Commissioner for Human Rights. Mary Robinson was also a huge campaigner for women and would put her own money into liberal campaigns to help strengthen the position of women. She helped fight for the rights of women to sit on juries and family planning rights for women in Ireland. 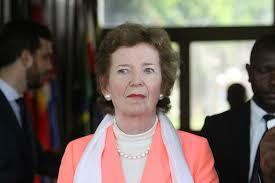 Mary Robinson was a great leader and still a great role model for people of Ireland and around the world. You might not have heard of this Irish women unless you have a high interest in the world of High Fashion. But Carmel Snow was a fashion icon of her time and one of the most influential people in the world of fashion during the 1900s. She was born in Dublin in 1887 but emigrated to America with her mother after her father’s death in 1893. 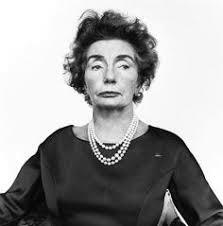 Furthermore, Carmel Snow went on to become the editor-in-chief for Harper’s Bazaar, an Americans women fashion magazine. Before taking that job role Snow began her fashion career as an editor for Vogue. The owner of Vogue, Conde Nast was very impressed with Carmel Snow and helped to nurture her talent for more important roles within the fashion company. But eventually, she jumped ship to work for Harpers Bazaar magazine. She had more freedom there, to create her own ideas and helped to transform the magazine into a highly influential fashion magazine of its time. Carmel Snow was one of the most extraordinary fashion editors of her time and one very famous Irish women who owned her craft. 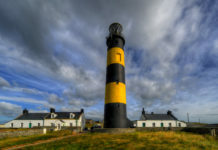 Ireland boasts an incredible number of scientists who have gained success in mathematics, physics and astronomy throughout history. One very famous Irish woman is scientist Jocelyn Bell Burnell. In 1974 the discovery was recognised by an award for Nobel Prize in Physics. But, unfortunately, she wasn’t a recipient even though she was the first person to observe the pulsars. Although she was awarded a Breakthrough Prize for the discovery of radio pulsars that recognised her scientific leadership. She was award 2.3 million with the prize. Burnell chose to donate the money to fund women and underrepresented ethnic minorities to become physics researchers. 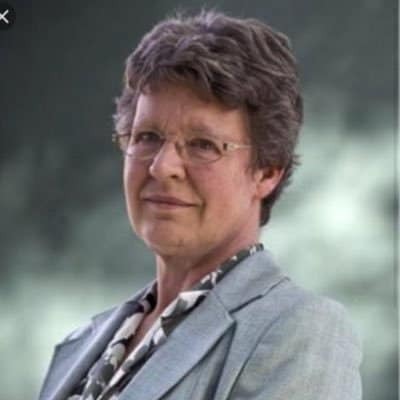 Jocelyn Bell Burnell along with her scientific achievements has become a very respected leader in the scientific community. Next on our list of famous Irish women is the world-class actress Saoirse Ronan. Originally born in the Bronx, New York in 1994 to Irish parents but moved to Ireland at three years old. Ronan has taken the acting world by storm. She started out as child actress appearing in critically acclaimed films like Atonement. More so her role in Atonement saw her become the youngest ever actress nominated for an Academy Award at 13 years old. From then onwards she has been cast in a variety of roles showcasing her brilliant acting ability. 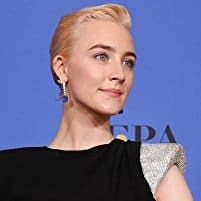 Some of her best roles include ‘The Lonely Bones'(2009), Hanna (2011), Lady Bird (2017) and her newest role Mary Queen of Scots (2019). 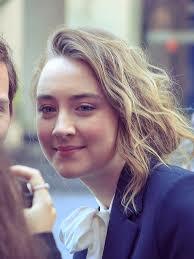 Incredibly at only 24 years old, Saoirse Ronan has appeared in over 27 films and is the recipient of many awards. 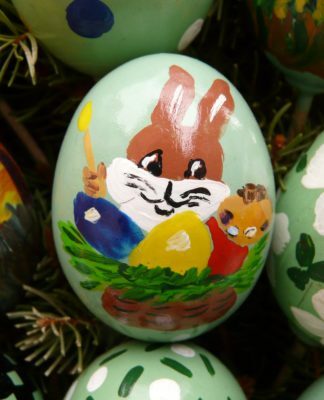 These awards include a Golden Globe Award, nominated for three Academy Awards and Four British Academy Film Awards. I bet most people wouldn’t know that one of the world’s first computer programmers was an Irish woman? This famous Irish woman is Donegal born Kay McNulty Mauchly Antonelli(1921 -2006). Kay and her family emigrated to American in 1924 and was raised in Pennsylvania. While there she attended a High Scool which was something girls from Ireland could only dream of. Furthermore, Kay won a scholarship to attend Chestnut Hill College for Women. She was one of three students to graduate with high accolades in Maths. 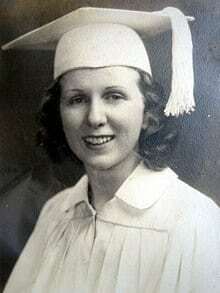 After this, she was one of six women selected to work for the USA Army on their ENIAC (Electronic Numerical Integrator And Computer) program. McNulty helped to create the first general-purpose electronic digital computer. What’s pretty incredible about these women is that they had to teach themselves how to programme. Her pioneering work wasn’t acknowledged until decades later and she was inducted into the Women of Technology into the Women in Technology International Hall of Fame in 1997. 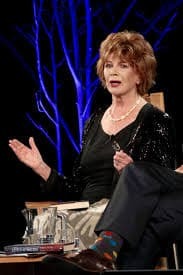 Next up on our list of famous Irish women is a novelist, playwright and short storyteller, Edna O’Brien. 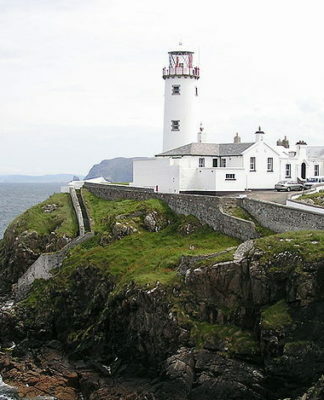 She has been considered as one of the most gifts Irish writers. Much of O’Brien’s work reloved around women’s feels and their problems in relation to men and society as a whole. 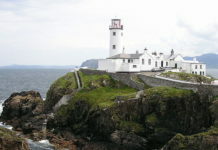 Her first novel ‘The Country Girls’ is often highlighted for breaking social issues in Ireland following World War Two. Throughout her career, she has written over twenty works of fiction and a biography about James Joyce and Lord Byron. She has received various awards for her writing work in 2001 she was honoured with the Irish Pen Award. Her short story collection ‘Saints and Sinners’ won the critical acclaimed Frank O’Connor International Short Story Award in 2011. More so Edna O’Brien’s work is known for helping to change Irish fiction by bringing women’s experiences to the pages. This list of famous Irish women doesn’t even scape the barrel of the incredible, fearless and talented women from Ireland. 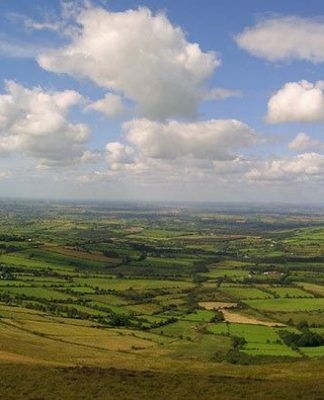 Are there any inspirational Irish women that inspire you? We would love to know! 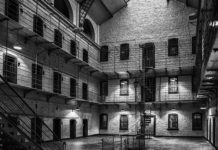 Check out the brilliant famous Irish women who have helped paved the way for others. From authors, writers, historians, fighters and more.